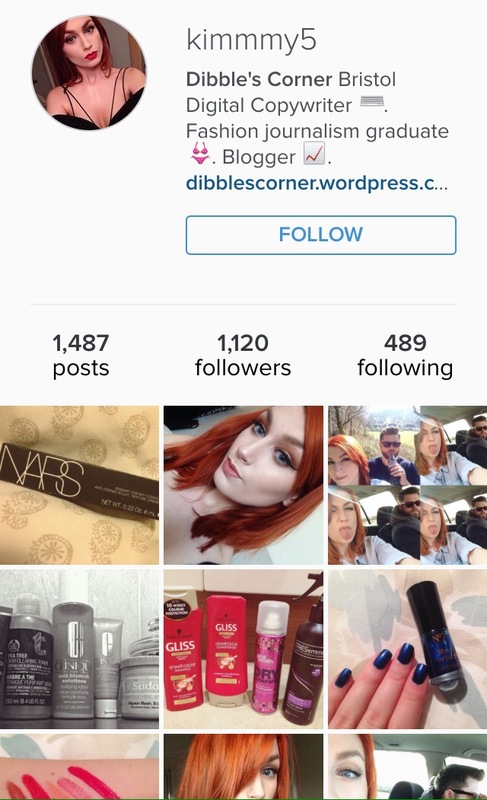 So I’d love to hear your advice on the best beauty, fashion and make-up accounts to follow! Like the content you see on my blog and looking for a little Instagram inspiration of your own? Follow my Instagram today @kimmmy5. For fashion, def check out @chiaraferragni, @solisilos and @songofstyle! ← Does the ‘NARS Radiant Concealer’ conceal acne and eye-bags?